Every person is obsessed with something. 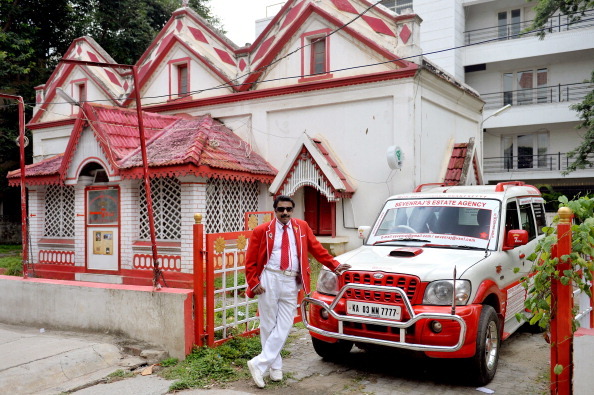 Be it colour, foods, clothes, slippers, mobile phones and many more, but this Bangalore man’s obsession is crazy. For him life is filled with only two colors. 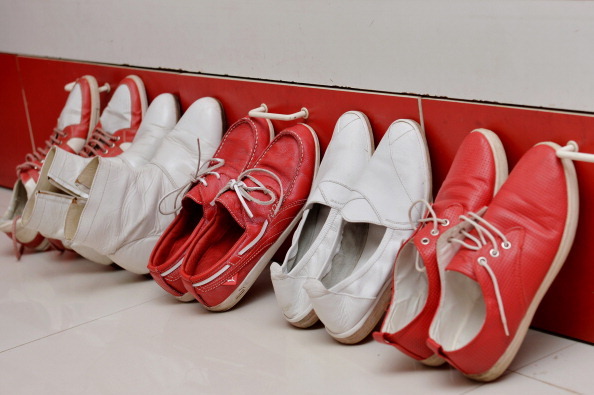 Those are red and white only. 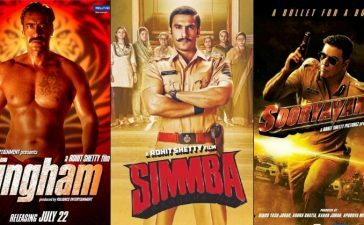 He changed his entire world to red and white. 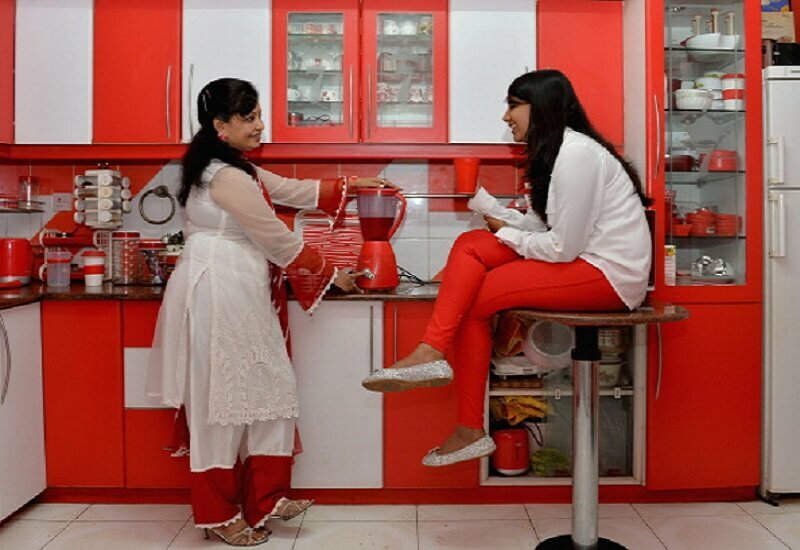 Right from his house door to the toilet, all gadgets and home appliances are a combination of red and white colors. 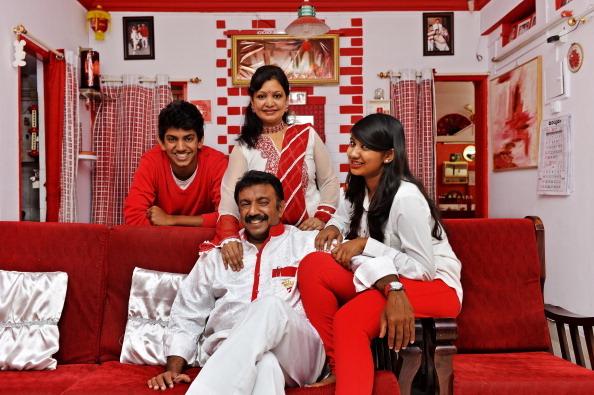 Even his wife and children have not been given the option of choosing any other color. Sevenraj is named very peculiarly. He was named as number seven as he was the seventh child in his family. He knows 7 languages. Even his telephone and car numbers will end in 7 or 77 or 7777. It began as a simple marketing gimmick for his real estate business and soon became a part of his identity. 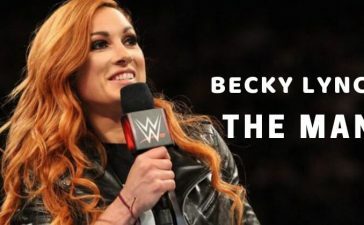 What was started as a gimmick to attract people to his business has taken over his life. 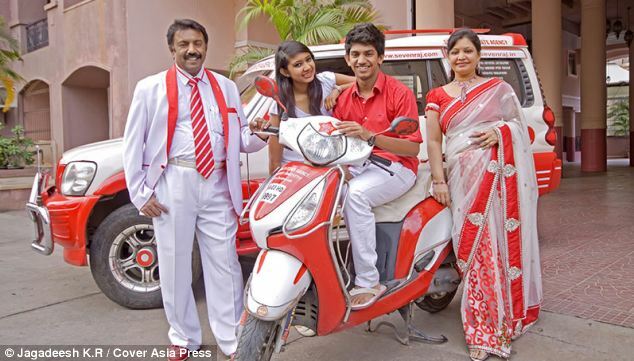 Now, everything in Sevenraj’s life is red and white including his family. 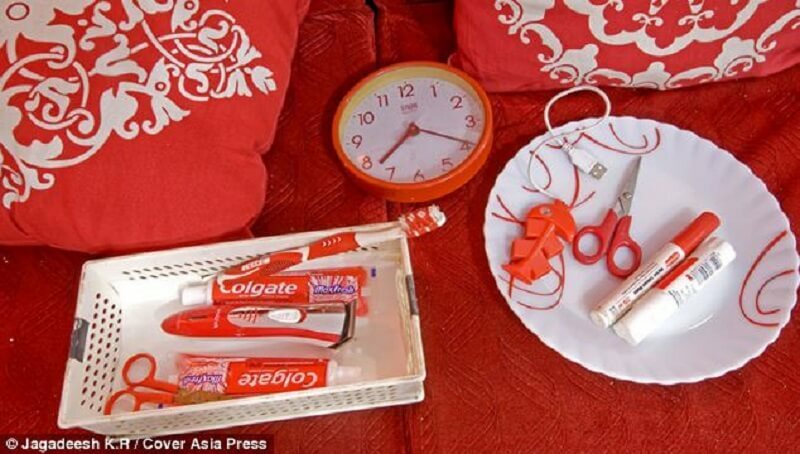 The obsession has become so extreme that even toothpaste is only bought in red or white tubes. 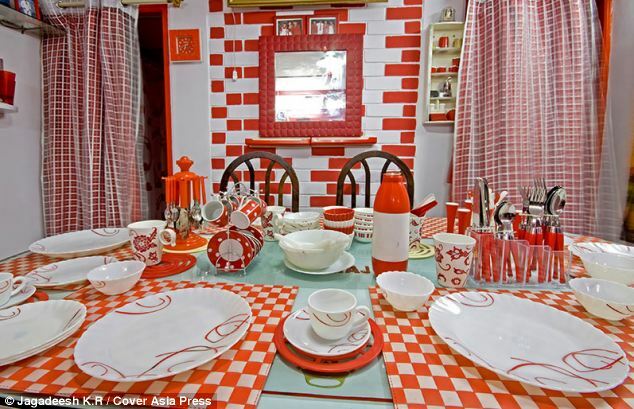 He and his wife, daughter and son eat from red and white plates, knives and forks – while sitting on red and white seats. He dresses entirely in the colours including his socks. His suit, furniture, mobile, handkerchief, office and stationery are all red and white.